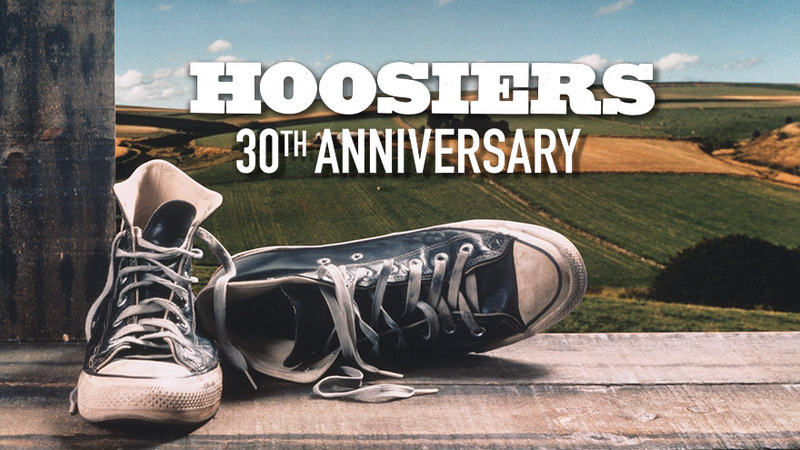 Los Angeles – November 7, 2016 – HDNET MOVIES honors one of the greatest sports epics of all-time, airing the 1986 drama HOOSIERS on Monday, November 14 at 9pE, exactly 30 years after its original release. Gene Hackmanshines in this inspiring true story, as a man who receives a shot at redemption when he is hired to coach a small town high school basketball team. Although met with resistance, the underdogs come together—leading to a thrilling showdown with the defending champs. Dennis Hopper and Barbara Hershey also star.